A soft sunrise with a very calm lake. 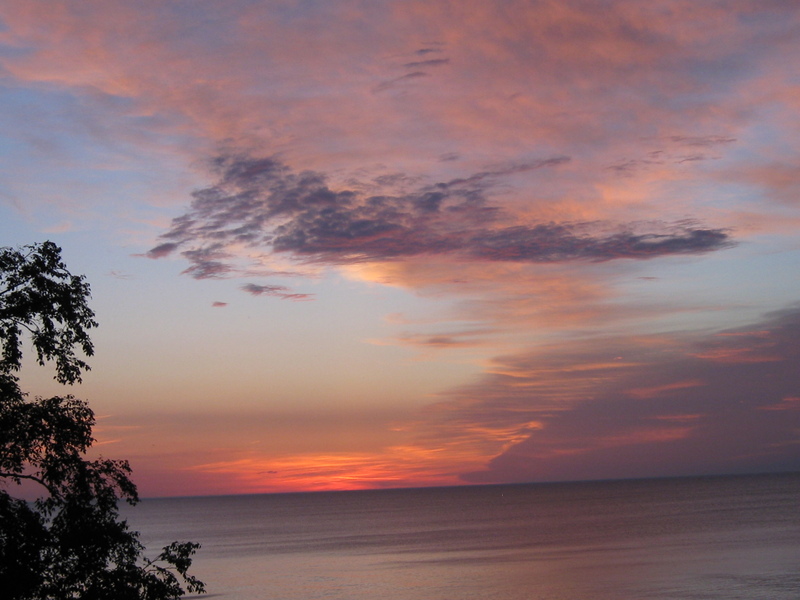 I’m posting a few photos of sunrises I’ve taken from my balcony over the past several days. 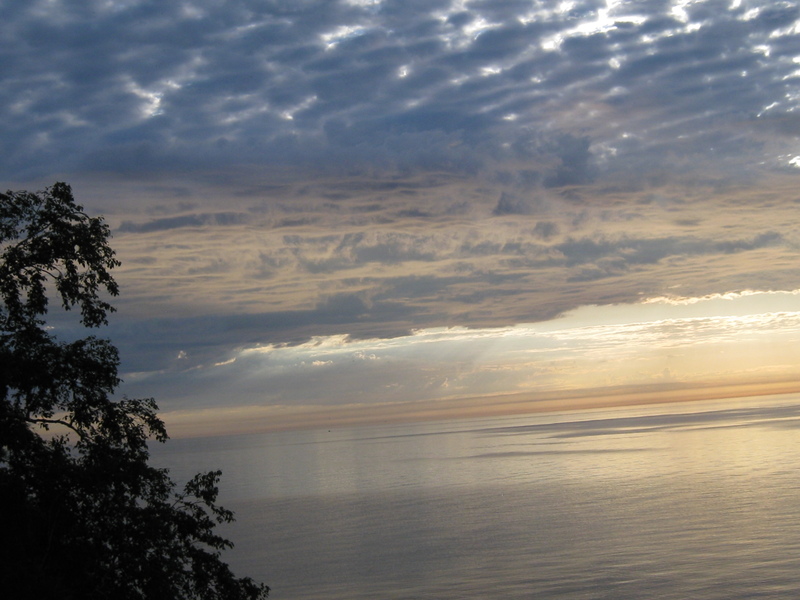 I pulled my camera out because the colors were so amazing or the hues of the clouds as the sun rose. Yes, this is what I see as long as we have a sunny day. Sunrises are one of the many reasons I love living in this particular spot. But summer has definitely arrived and you know what topic people think about come summer. I knew you would have the answer. You didn’t disappoint. Well, while I can’t go away from this spot I call home because we can’t find any help to care for our disabled son, I’ve decided to relive prior vacations. I’ll do this through pulling out my photo books and scanning the best of my photos of places I’ve been to and sights that still inspire me. Another day, another hue, always glorious. Anyway, I’m stepping away from blogging until mid-July. Oh, I may post a photo or two or a quick update for important items I want to share, but think of me sitting on my balcony or in my office, watching the birds, the eagles, the sunrises and moonrises. P.S. 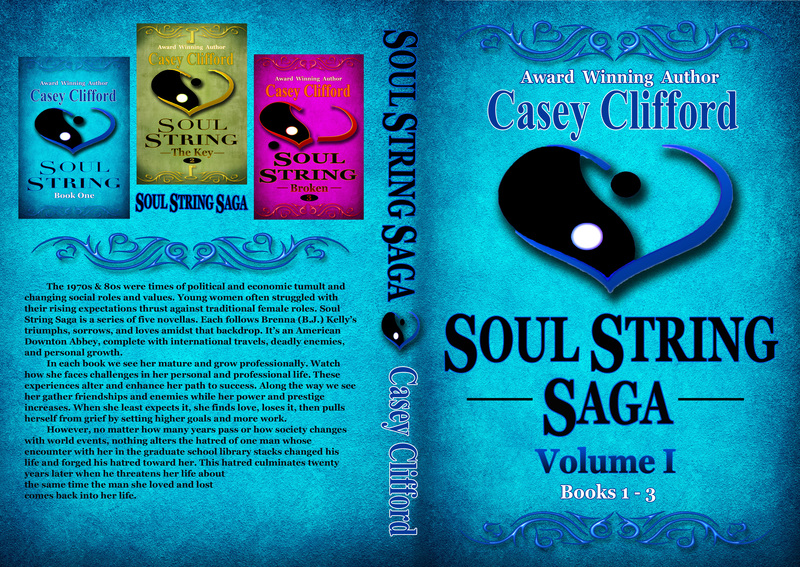 I’ve been working on putting my novella series, Soul StringSaga, into print for readers who love to read print books. Books 1, 2 & 3 will be in Volume 1. Books 4 & 5 will be in Volume 2. Here’s the print cover for Soul String Saga: Volume 1.